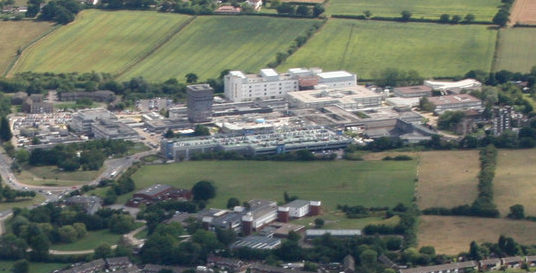 Recordings made by Ted Haley featuring the new hospital in Basildon, which opened in 1973. The first clip is an interview with six-year-old Rita Morrow, officially the first patient to be admitted into the hospital (SA 20/2/3/1). The second clip features an interview with the mother of one of the first babies to be admitted into the incubator unit in the new hospital (SA 20/2/4/1). The image of Basildon Hospital was taken by Terry Joyce and is used under a Creative Commons (Attribution-ShareAlike) licence.